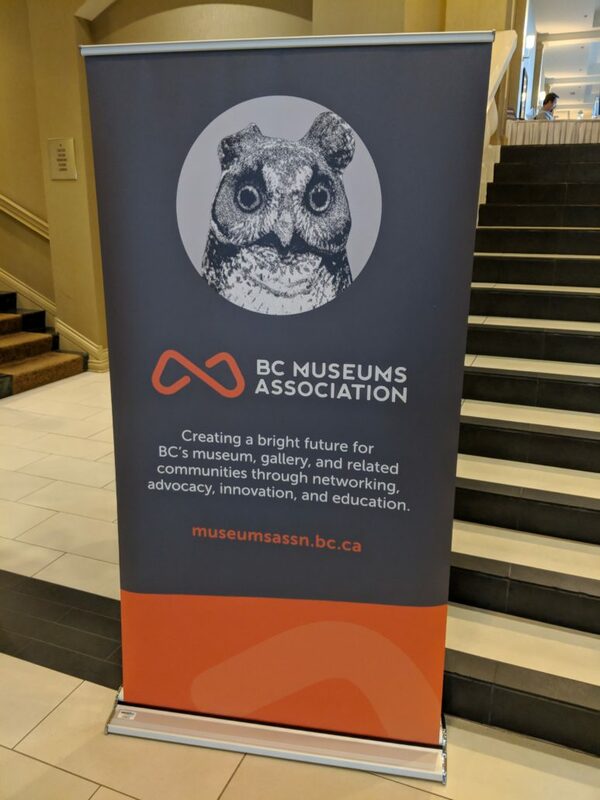 This past weekend was the BC Museums Association (BCMA) Annual Conference, this year hosted in Kelowna. 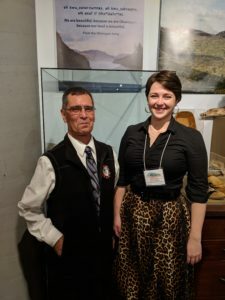 We were happy to send our Manager and Curator, Kelly Brown to co-present a conference session with Kwikwetlem First Nation Councillor Fred Hulbert about our collaborative project launched earlier this year, Port Coquitlam’s Historical Continuum! 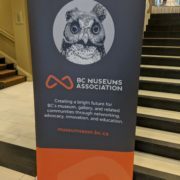 We received an amazing amount of support and feedback for our presentation, and our collaborative project as a whole. 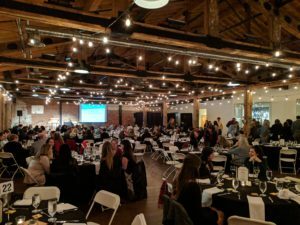 Our Continuum was also nominated for an Award of Merit in the Excellence in Community Engagement category! We are very proud of the acknowledgement, thank you!